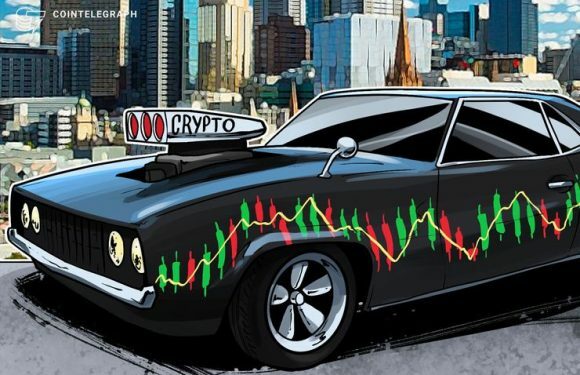 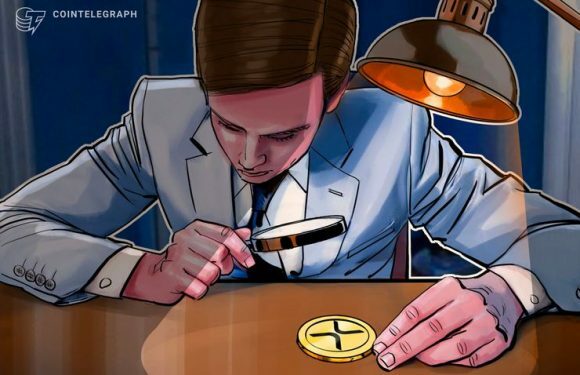 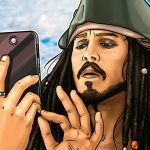 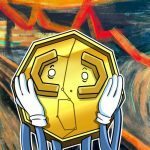 Hbus, the operator of the United States-based version of major crypto exchange Huobi.com, has ..
Thursday, April 11 — after a bullish week, all of the top twenty cryptocurrencies are reportin.. 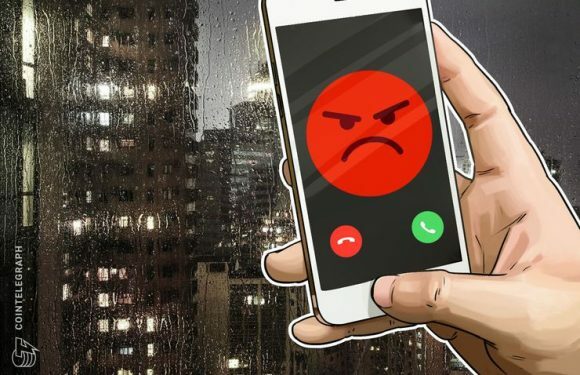 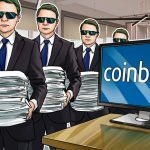 The peer-to-peer (p2p), over-the-counter (OTC) branch of Chinese cryptocurrency exchange Huobi..
Coinbase Pro, the professional offering of United States-based crypto trading platform and wal..
Ryan Selkis, the CEO of cryptocurrency analytics firm Messari, has allegedly received threats .. 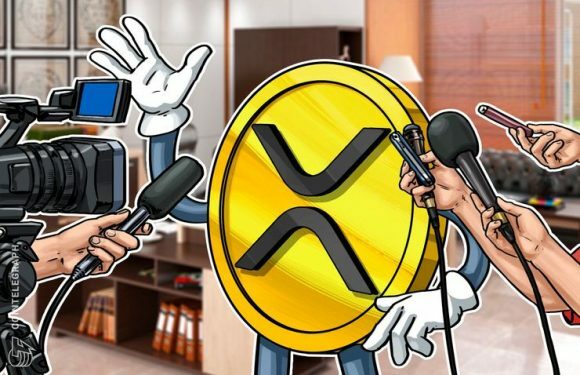 The market capitalization of distributed ledger tech company Ripple’s XRP token could be overv..
Thursday, Jan. 24 — the top 20 cryptocurrencies are mostly trading sideways with slight losses.. 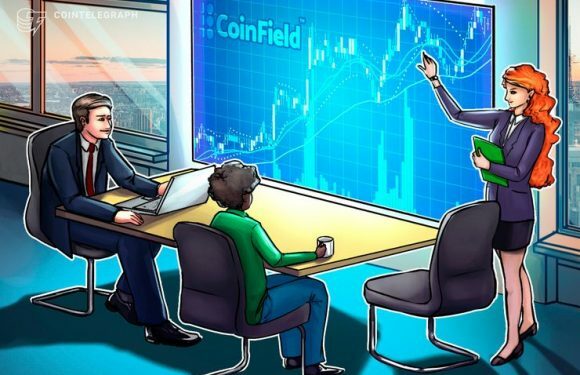 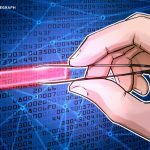 Despite the downturn that shackled the crypto markets in 2018, there is a renewed sense o..
Crypto and blockchain company Ripple has reported today, Jan. 8, that 13 new financial institu..